JB is almost always up for a chat when he's out at motorsport events and car shows around the country. 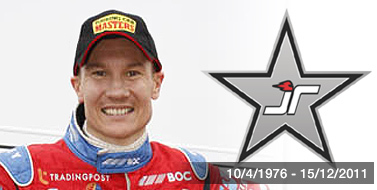 Remember JB still competes regularly in several forms of motorsport, so you're bound to see him at a race track near you! So please appreciate that JB is a busy man, and if choose to use the form on this page you may not get a reply direct from him. But we do our best to help you out!